Today, August 15, 2014, is the 100th anniversary of the opening of the Panama Canal. The entire world is fêting the 8th wonder of the world today (and the internet has lots to offer on the topic), but I’m celebrating in a very personal way because four generations of my family worked on, in, beside, and in support of the Panama Canal. The Big Ditch is truly our family business — one of my People helped build the canal way back in the day, and one of my People still guides ships through the canal today. This perspective — facing the wrong way into a chamber at the Pedro Miguel locks — is not a view of the Panama Canal you get unless you know someone. I know someone. I took this photo in 2011 from the deck of my Dad’s tugboat, Cacique. I’ll leave coverage of the facts, figures, maps, construction, and politics to the many excellent museums and societies dedicated to the preservation of Panama Canal history — this post is dedicated to my own Panama Canal People. Here they are, in rough generational order. 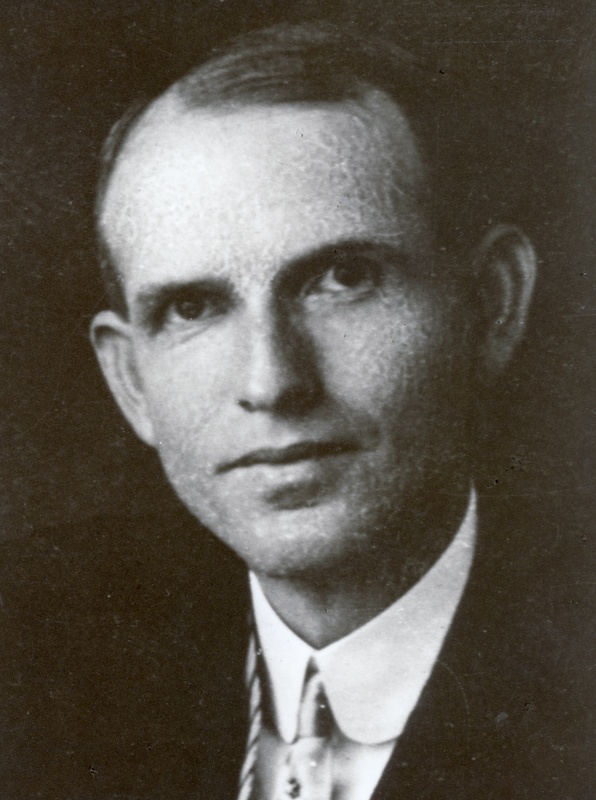 Roger H. Adams (1879 – 1930) – My great-grandfather, and holder of a Roosevelt Medal. Issued by executive order of President Theodore Roosevelt in 1907, the Roosevelt medal recognized American citizens who completed at least two years of service to the Panama Canal construction effort between May of 1904 and December of 1914. For every additional two years of service, a bar was added to the medal. Great-Grandpa Roger’s medal had two bars, for a total of six years of service during the construction era. This is not actually his medal, but you can see what it looked like. Photo credit to http://www.coins-of-panama.com/. Helen Hudelson Adams Yoder (1890-1986) – My great-grandmother, known to the family as Mama Helen, who worked as a secretary in the Finance Bureau of the Panama Canal Company. 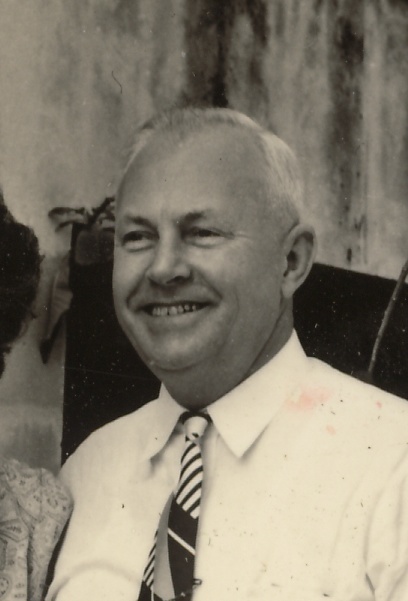 After my great-grandfather, Roger H. Adams, passed away in 1930, Mama Helen remained in the Canal Zone, raised three children (future Panama Canal employees, all), and eventually remarried. My great-grandmother Helen Hudelson Adams Yoder (third from left) and her three children, Robert K. Adams, Katherine Adams Lessiack, and Roger W. Adams. 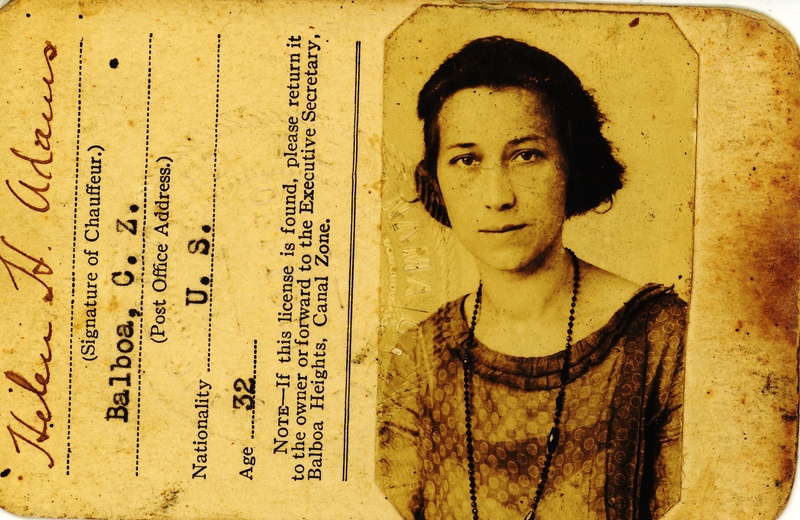 Mama Helen’s Canal Zone driver’s license from 1922. 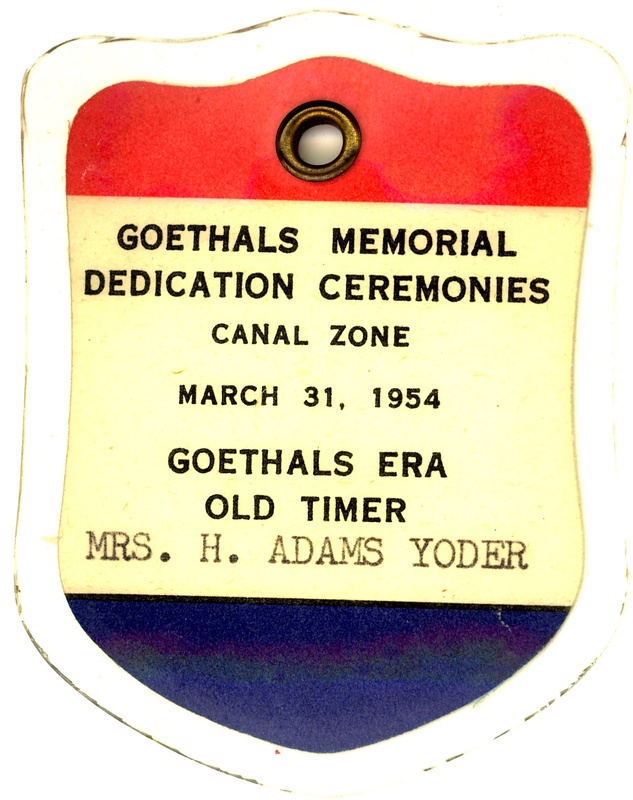 When the Goethals Memorial was dedicated, Mama Helen received special recognition along with the other remaining construction-era Old Timers. Austin Flagel “Buck” Yoder (1917 – 1982) – Mama Helen’s second husband, and my step-great-grandfather, the one I actually knew. 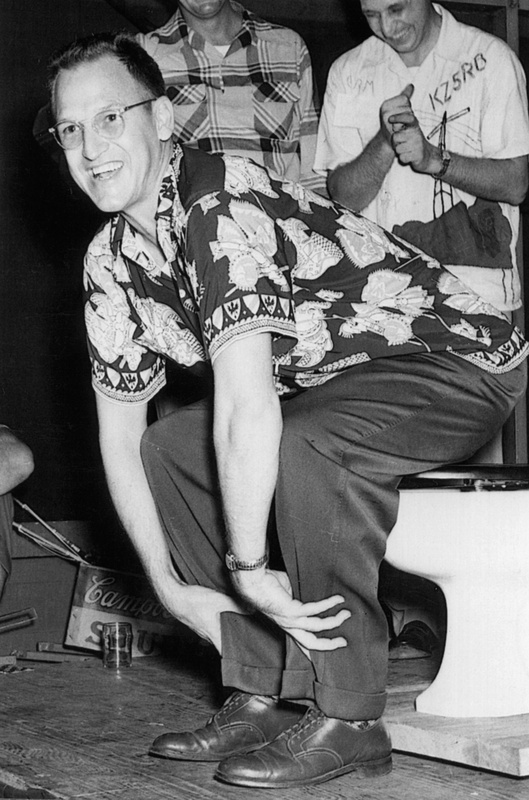 I’ve already written about my Pop Yoder’s extraordinary life as a jazz musician, but he also worked as a property inspector in the Accounting Department of the Panama Canal Company. He and Mama Helen were married in Pedro Miguel Union Church in the Canal Zone in 1945. Buck Yoder, a Panama Canal employee who could also really blow a clarinet. Robert K. Adams (1912 – 1997) – My grand-uncle, son of Roger H. Adams and Helen Hudelson Adams Yoder. “Bob Adams” as we called him (always one word strung together) was a 2nd-generation Zonian who served as Balboa Harbormaster until he retired and moved to California with my grand-aunt Ruthie. 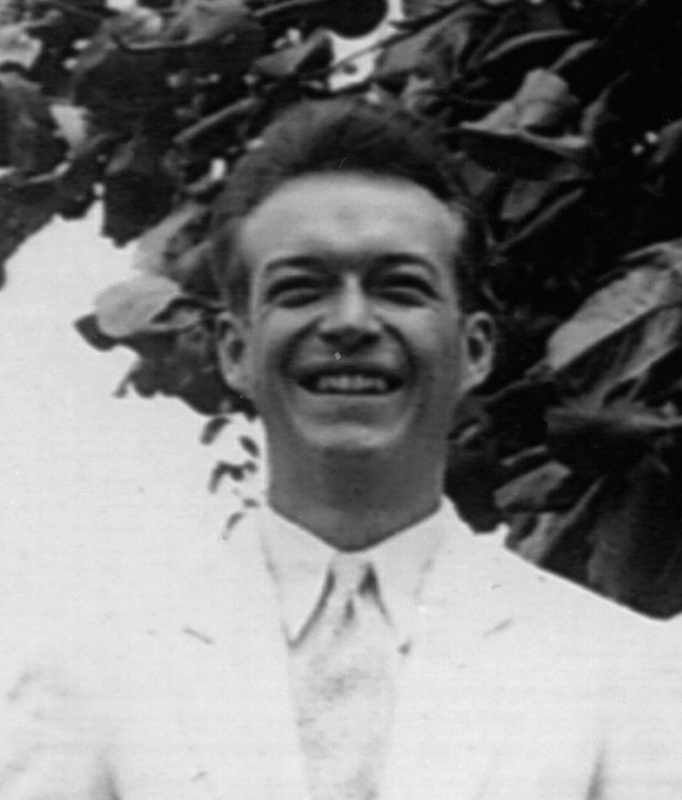 Robert K. Adams, my grand uncle, and a 2nd-generation Panama Canal employee. Roger W. Adams (1918 – 2006) – My grand-uncle, son of Roger H. Adams and Helen Hudelson Adams Yoder. My mom and I both called him “Uncle Roger Sir” for reasons I can’t remember, but the name sure stuck. Uncle Roger Sir was a 2nd-generation Zonian who served as Superintendent of the Motor Transportation Division. He and his wife Katy (below) eventually moved to Sarasota, FL, and later settled in the Seattle, WA area. Roger W. Adams, my grand-uncle, and a 2nd-generation Panama Canal employee. Uncle Roger Sir doing God knows what. 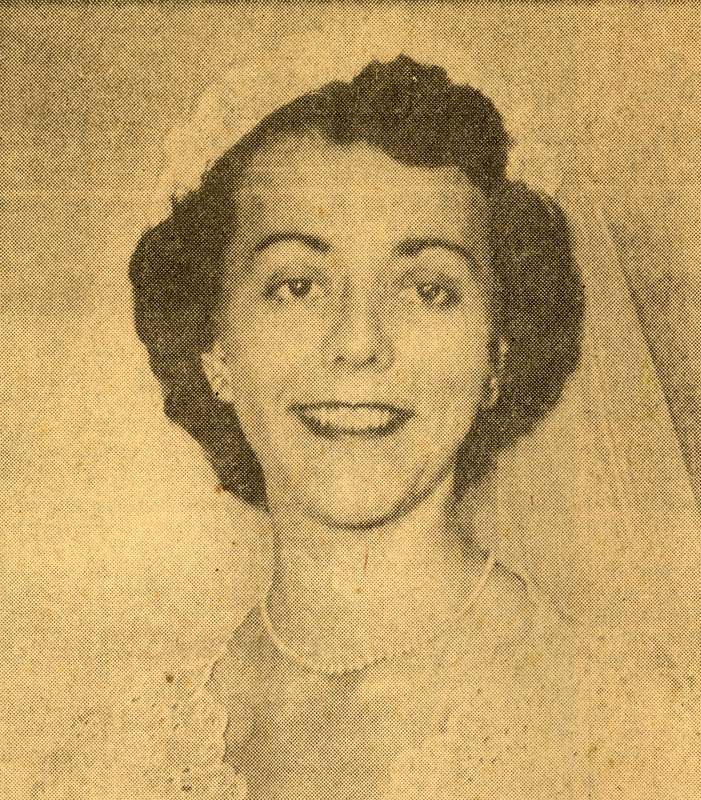 Katherine “Katy” Schafer Adams – My grand Aunt, and the wife of Roger W. Adams. Katy taught Biology and Physiology at Balboa High School on the Pacific side of the Canal Zone for many years. 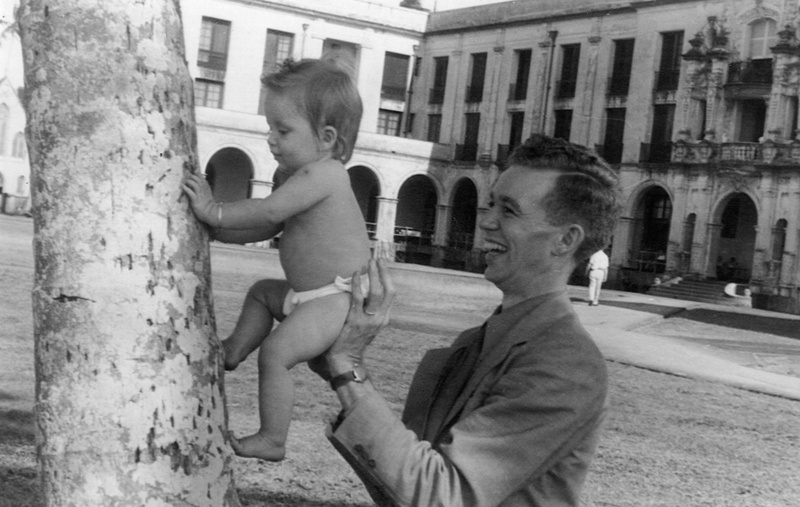 Prior to moving to the Canal Zone, Katy was on the faculty of the Zoology department at the University of Florida in Coral Gables, FL. Katy Schafer Adams, my grand-aunt, and a science teacher in Canal Zone schools. Katherine Adams Lessiack (1920 – 2012) – My maternal grandmother, the daughter of Roger H. Adams and Helen Hudelson Adams Yoder. 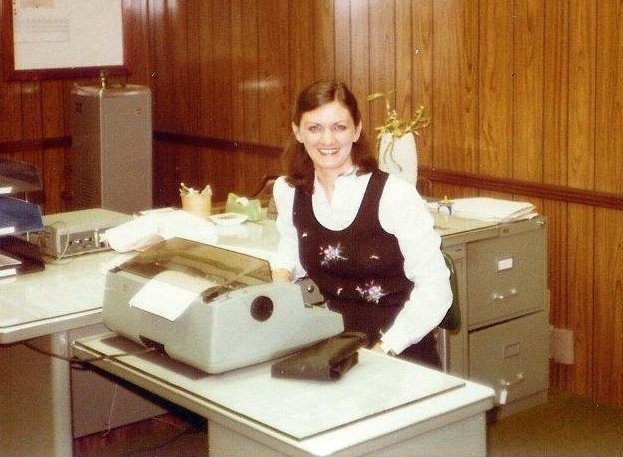 Grandma Kathi was a 2nd-generation Zonian who worked as a secretary for the Panama Canal Executive Planning Staff. I owe a special debt of gratitude to her, because so many of the treasures in my archive came from her. 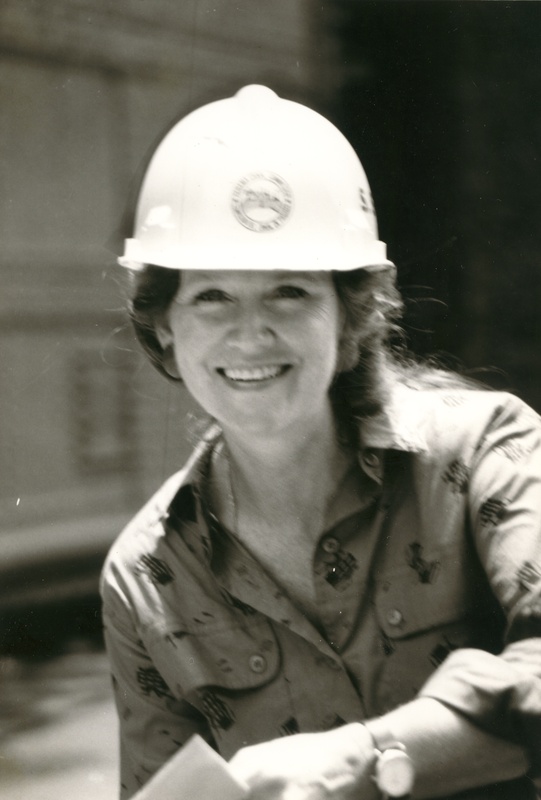 Katherine Adams Lessiack, a 2nd-generation Panama Canal employee. 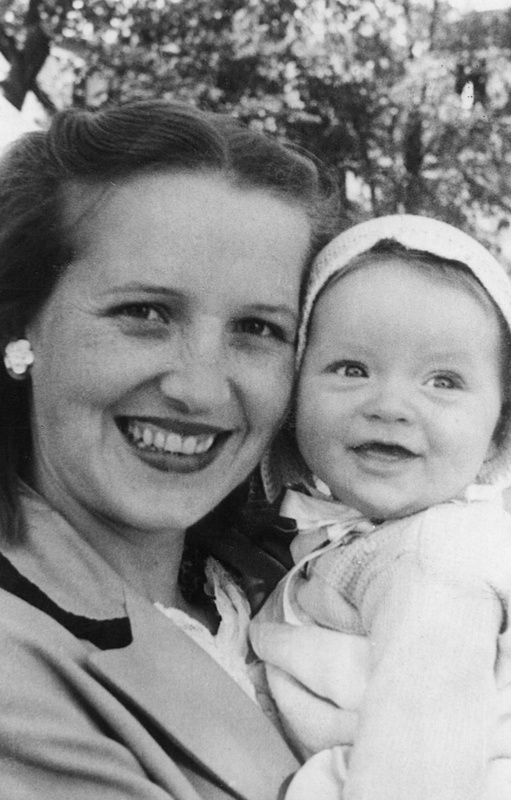 She holds my mother, Susan Lessiack Stabler, a 3rd-generation Panama Canal employee. 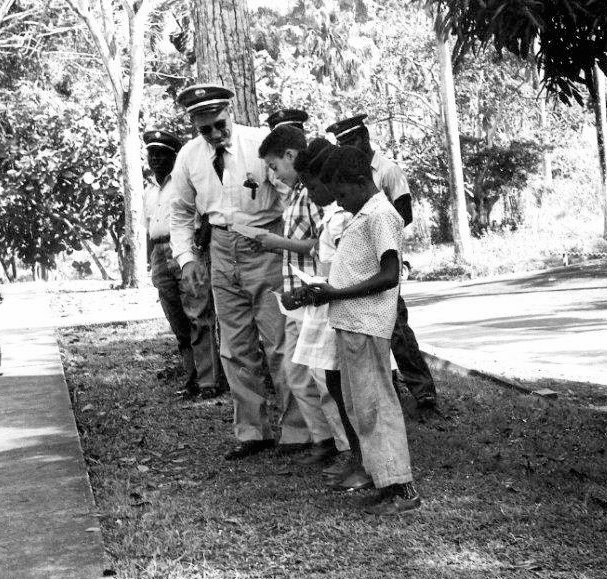 Robert Lessiack, Katherine Lessiack, Lew Stabler (see below), Sue Lessiack Stabler (see below), and Moi in the Canal Zone sometime in the early 1970’s. Robert Lessiack (1921 – 1984) – My maternal grandfather. Grandpa Bob came through Panama a couple of times before officially becoming a Zonian, once as a child, and again as a USMCR officer during WWII, when he met and married my Grandma Kathi. Grandpa Bob worked in finance in the Panama Canal Administration Building, and he retired as Assistant Financial Vice President of the Panama Canal Company in the early 1970’s. He and Grandma Kathi settled in Kerrville, TX after retirement. 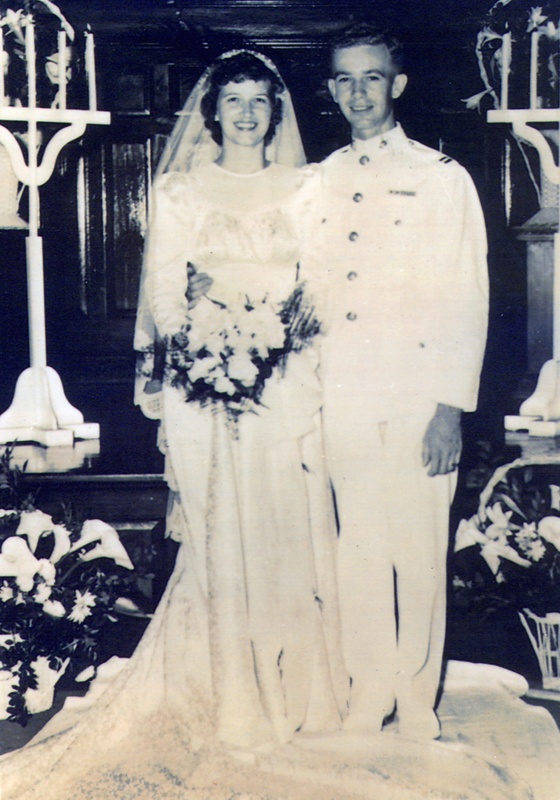 Katherine Adams Lessiack and Robert Lessiack in the Balboa Union Church, CZ, on their wedding day, November 29, 1945. Grandpa Bob and my mother, Susan Lessiack Stabler. Grandpa Bob as he appeared in The Spillway on the occasion of his retirement from service to the Panama Canal. Joseph Stabler (1916 – 1999) – My step-paternal grandfather, and a career fire fighter in the Panama Canal Fire Division at Pedro Miguel. Grandpa Joe arrived in Panama in 1944 as a Chief firefighter with the U.S. Army. Grandma Blanche was a floating receptionist working for the U.S. Army, temporarily assigned to the desk where Grandpa Joe reported for duty. Grandma was dating another fellow at the time, but the rest is history. After WWII, Grandpa Joe joined the Panama Canal Fire Division. 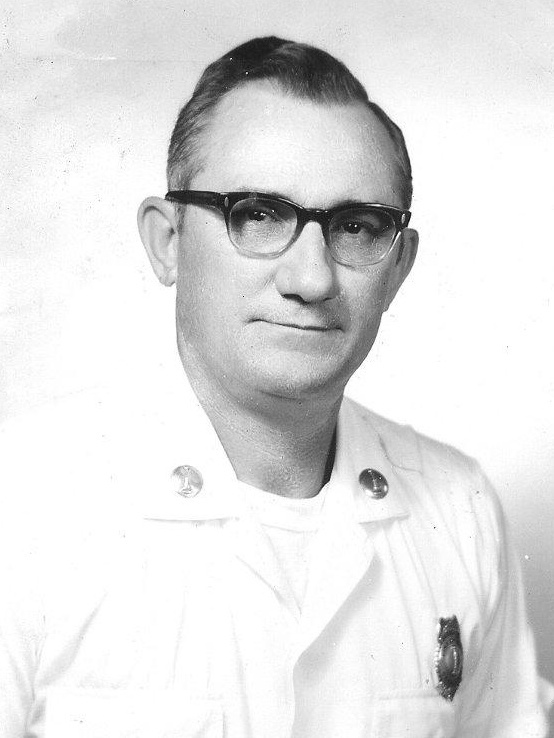 Grandpa Joe Stabler, a Lieutenant and longtime Canal Zone fire fighter. Grandpa Joe doing community fire education. Don’t play with matches, kids. Helen “Howie” Adams Laatz – My first-cousin-once-removed, the daughter of Robert K. and Ruth Adams, and a 3rd-generation Zonian. Howie worked as an administrative assistant for the Industrial Division and also as an assistant to the Governor of the Canal Zone. 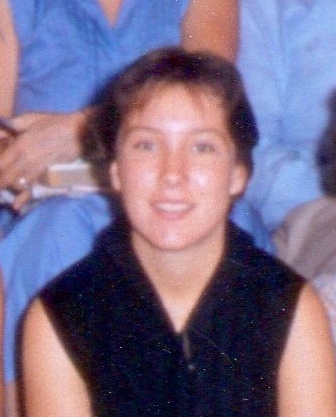 Helen “Howie” Adams Laatz, a 3rd generation Panama Canal employee. 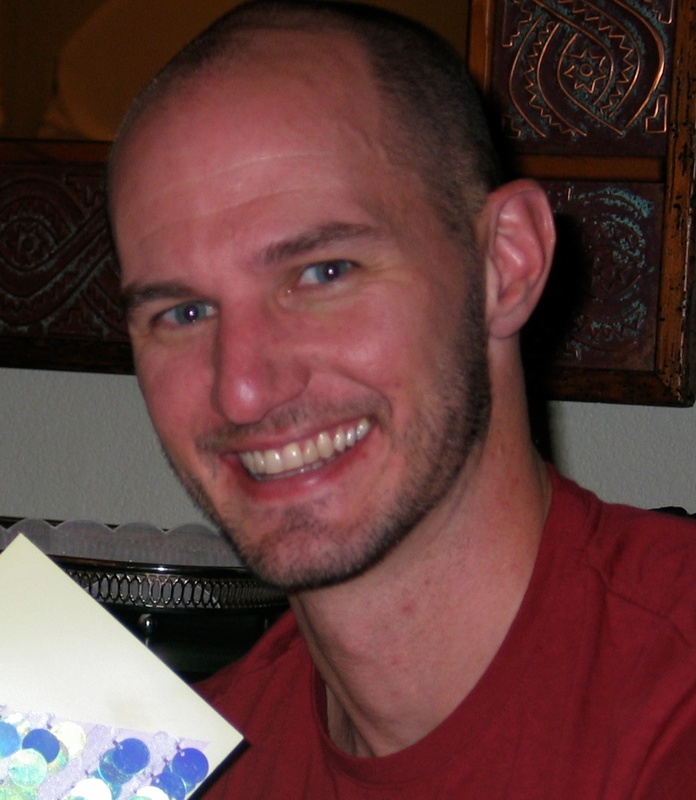 Gerry Laatz – Husband of Howie Adams Laatz. Gerry worked in both the Motor Transportation Division and the Electrical Division on the Atlantic side of the Panama Canal. You can tell Gerry Laatz is a real Zonian because he’s wearing a guayabera. Susan Lessiack Stabler – My amazing mother, a 3rd-generation Zonian, and the daughter of Robert Lessiack and Katherine Adams Lessiack. Mom taught English and Life Science at Cristobal Jr. Sr. High School on the Atlantic side; I can personally attest that she was a superb teacher because I actually had her for 8th grade English. She later worked as a journalist for Panama Canal Public Affairs, where her byline and photographs were familiar to readers of the Canal Zone’s weekly newspaper, The Spillway. She couldn’t stay away from her beloved classroom forever, though, and today she teaches English in the middle school at the International School of Panama, inspiring a whole new generation of kids. My mom, Susan Lessiack Stabler, a 3rd-generation Panama Canal employee. Lewis Stabler – My adored stepdad, son of Joseph and Blanche Stabler. 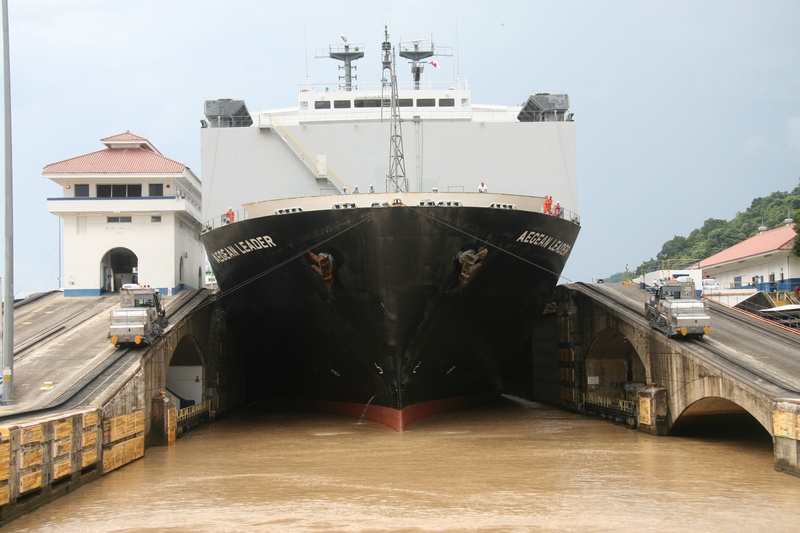 Lew completed 40 years of service to the Panama Canal in October of 2013. His long career with the Panama Canal (which isn’t over yet) began as an usher at the Balboa Movie Theater. He later became a schoolteacher at Curundu Jr. High, an electrician with the Electrical Division, and later still, a Tugboat Master, the job he still holds today. Lew Stabler and Sue Lessiack Stabler at Miraflores locks just after a ceremony recognizing Lew’s 40 years of service to the Panama Canal in October of 2013. Lew Stabler on the tug Morrow in the Gatun Locks. Lew Stabler on the tug Cacique training the next generation of Tug Masters. Bobby Adams – My first-cousin-once-removed, son of Robert K. and Ruth Adams, and a 3rd-generation Zonian. Bobby served in the Panama Canal Construction division. Unfortunately, I don’t have a photo of him. 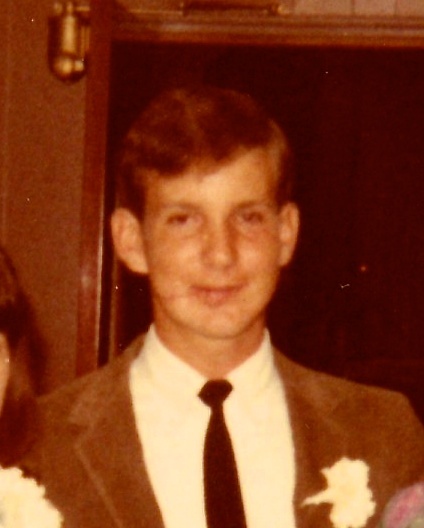 Donnie Adams – My first-cousin-once-removed, son of Robert K. and Ruth Adams, and a 3rd-generation Zonian. Donnie served as a Marine Electrician in the Industrial Division. Unfortunately, I don’t have a photo of him either. 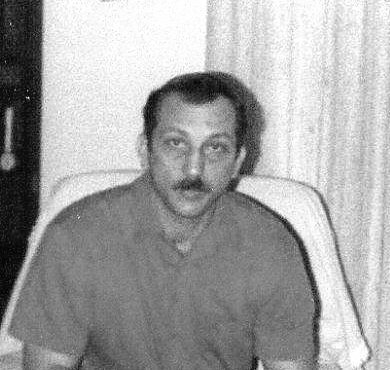 Lorin Lessiack (1949 – 1974) – My uncle, son of Robert Lessiack and Katherine Adams Lessiack. 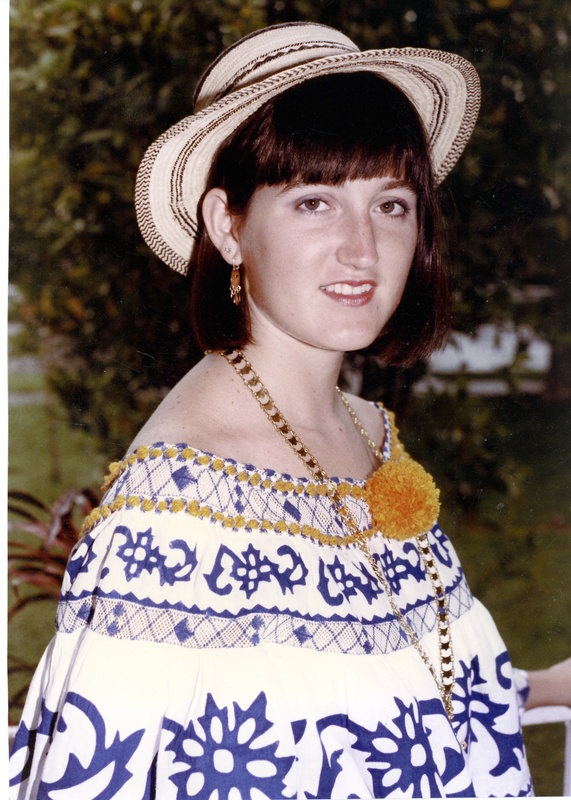 Lorin was a 3rd-generation Zonian who worked in the Panama Canal Dredging Division. If you read David McCollough’s epic book The Path Between The Seas, you will quickly understand why dredging is an essential part of canal operations. 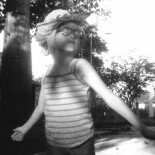 Lorin passed away on August 15, 1974, a sad anniversary we also observe on this day. 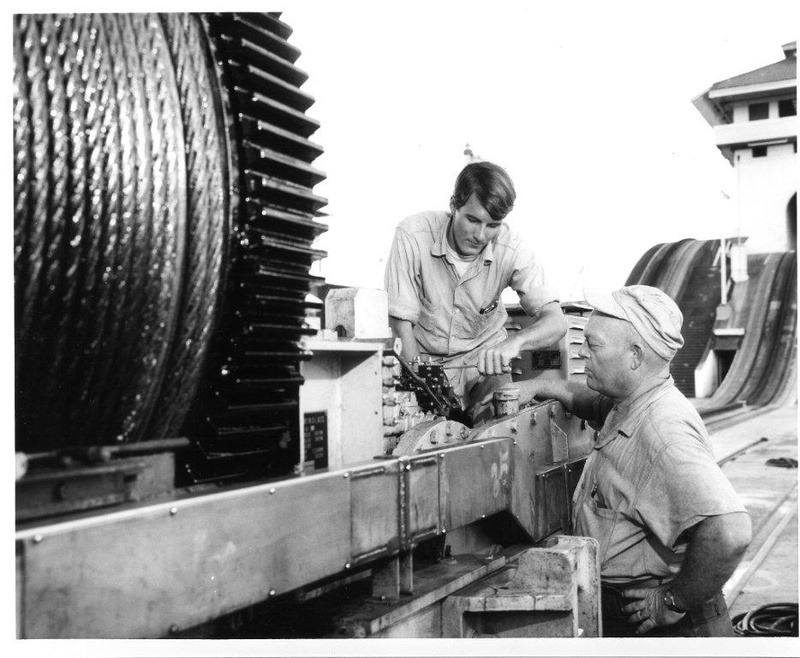 Lorin Lessiack, my uncle, and a 3rd-generation Panama Canal employee. 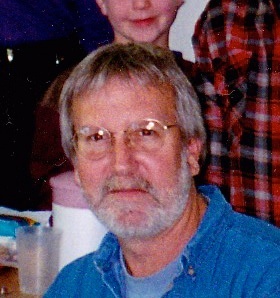 John Lessiack – My uncle, son of Robert Lessiack and Katherine Adams Lessiack. John is a 3rd-generation Zonian who worked in the Canal Zone Schools carpentry shop, for a Smithsonian scientist researching Panama core samples, and on Barro Colorado Island at the Smithsonian Tropical Research Station studying frogs, tadpoles, and their predators. John Lessiack, a 3rd-generation Panama Canal employee. 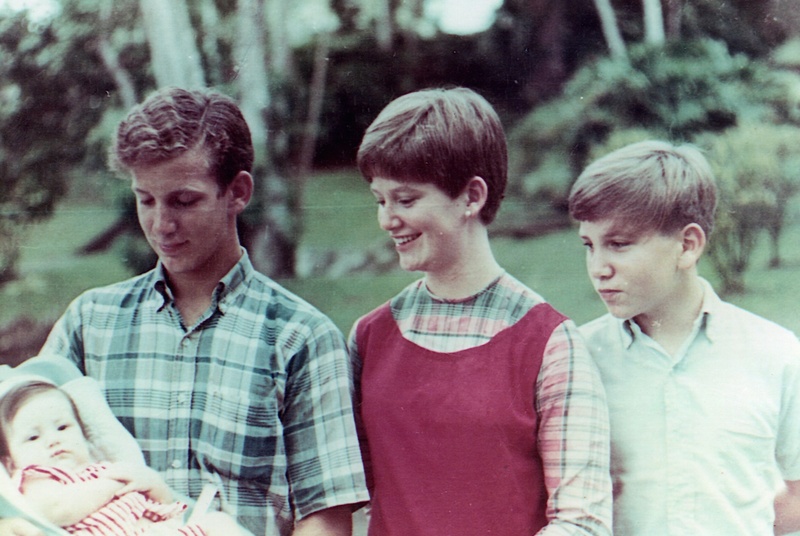 Here are baby Moi, Lorin Lessiack, Susan Lessiack Stabler, and John Lessiack, in Balboa Heights, Canal Zone, 1967. 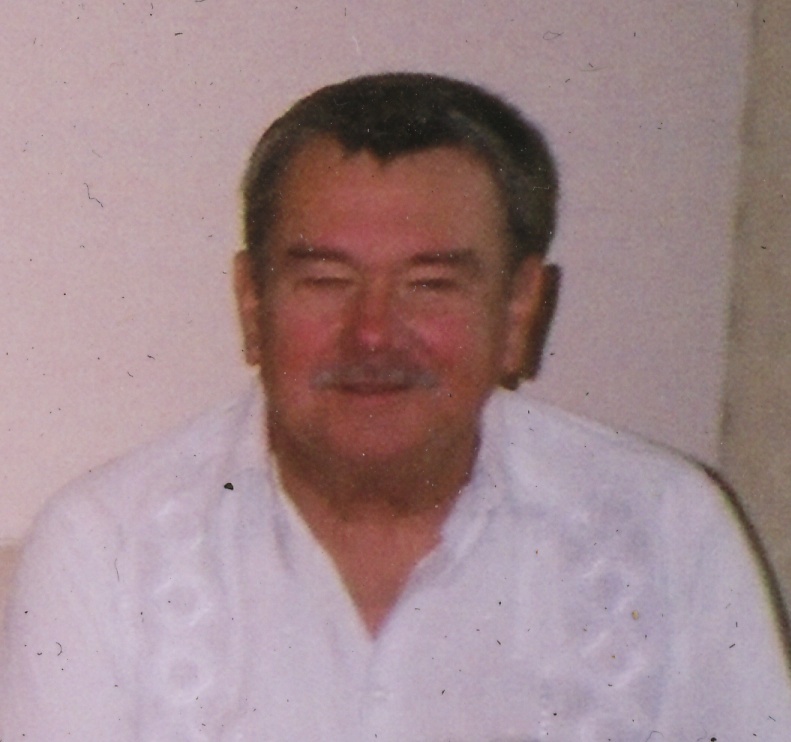 Frank Stabler (1941 – 2010) – My uncle, son of Joseph and Blanche Stabler, and 2nd generation Panama Canal employee. Frank worked in Canal Protection. Frank Stabler, 2nd generation Panama Canal employee, at work in Canal Protection. John Stabler – My uncle, son of Joseph and Blanche Stabler, and 2nd generation Panama Canal employee. 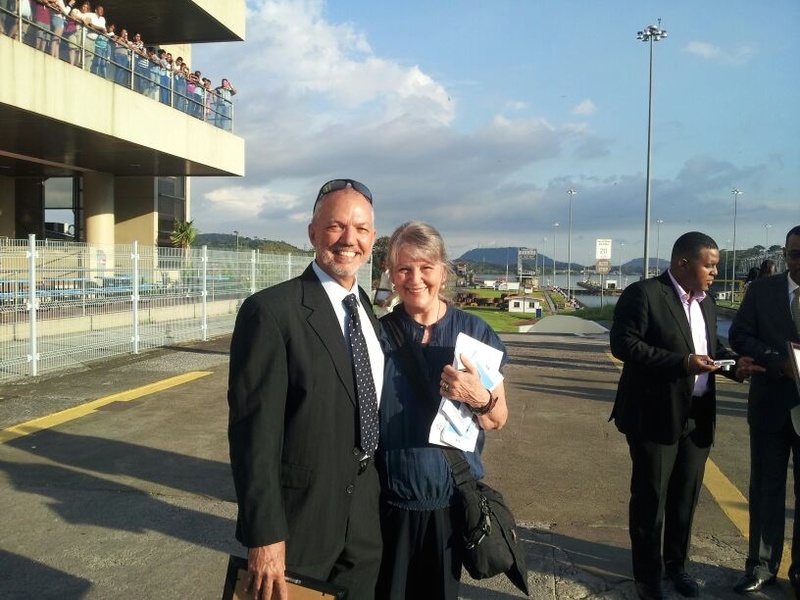 John worked as a Canal Zone Police officer and continues to do business in Panama today. John Stabler, 2nd generation Panama Canal employee, and a Canal Zone Police officer. 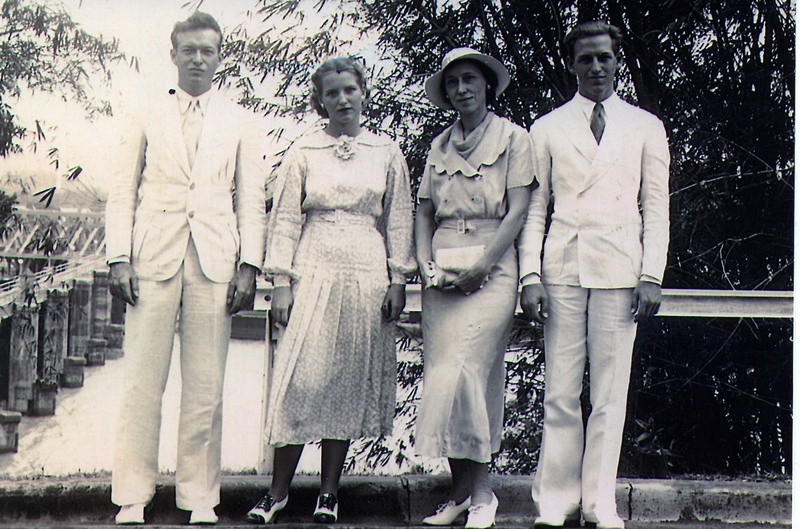 Francis Stabler Meyer – My aunt, daughter of Joseph and Blanche Stabler, and a 2nd generation Panama Canal employee. Fran started with Pan Canal as a movie theater usherette, and later worked as a clerk for both the Administration Division and the Transportation Division. 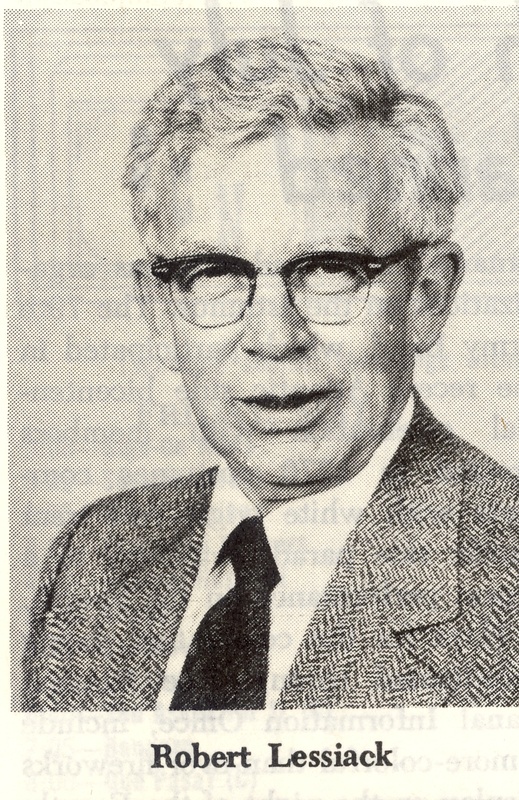 Francis Stabler Meyer, 2nd generation Panama Canal employee. Ron Meyer – My uncle, husband of Fran Stabler Meyer. Uncle Ronnie began his Pan Canal career as a movie theater cashier, and later became an electrician in the Electrical Division. 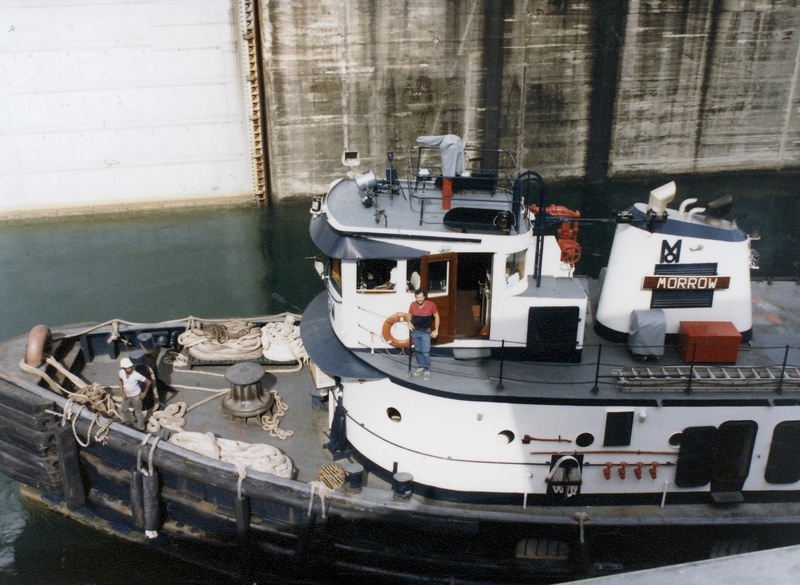 He eventually became Lockmaster at Gatun, Pedro Miguel, and Miraflores locks. No ships got through unless Uncle Ronnie let them through. 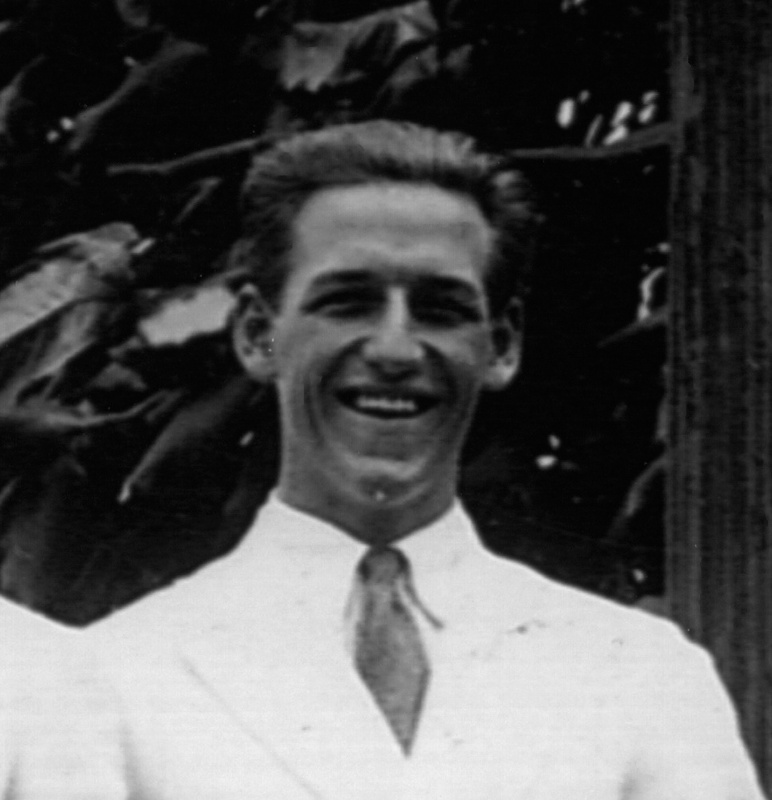 Ron Meyer as a young Panama Canal apprentice. Craig Meyer – My cousin, son of Ron Meyer and Fran Stabler Meyer, and a 3rd generation Panama Canal employee. 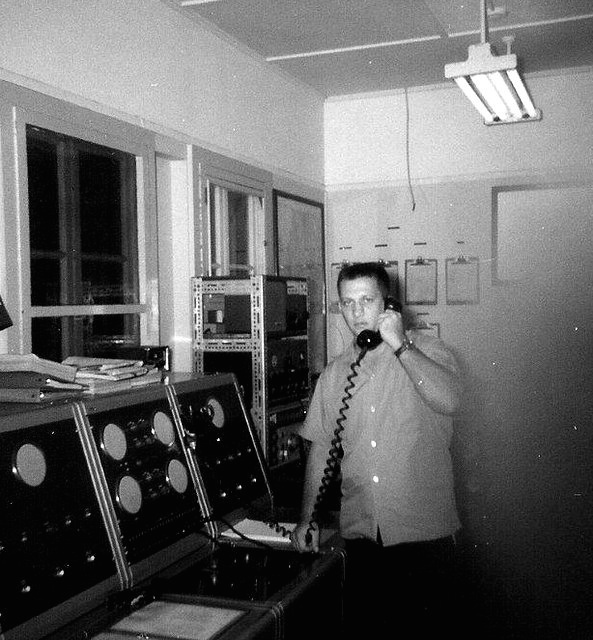 As a teenager, Craig held a Student Assistant job at the Tugboat office in Diablo for one summer. Hey, it counts. Like me, Craig now lives in the San Francisco Bay Area. Craig Meyer, 3rd generation Panama Canal employee. however briefly. Pancho – Daughter of Susan Lessiack Stabler and stepdad Lewis Stabler, and a 4th generation Panama Canal employee. While it feels a little silly to list myself among all these folks who had long, honorable careers in the service of the Panama Canal, I did hold a Student Assistant job in the Housing Division office prior to college. So, if Craig’s legit, I’m legit. Moi, 4th generation Zonian and Panama Canal employee. Like any good CZ girl, I (barely) tolerated having a Pollera portrait taken per my mother’s fond wishes. Traditiooooon…Tradition! And there you have it, my own personal Panama Canal centennial. I leave you with a line from the speech that Theodore Roosevelt made to the assembled Panama Canal force in Colon, Republic of Panama on November 16, 1906. It’s worth noting that Roosevelt’s visit to Panama marked the very first time a U.S. President made an overseas trip while in office. It was that important. 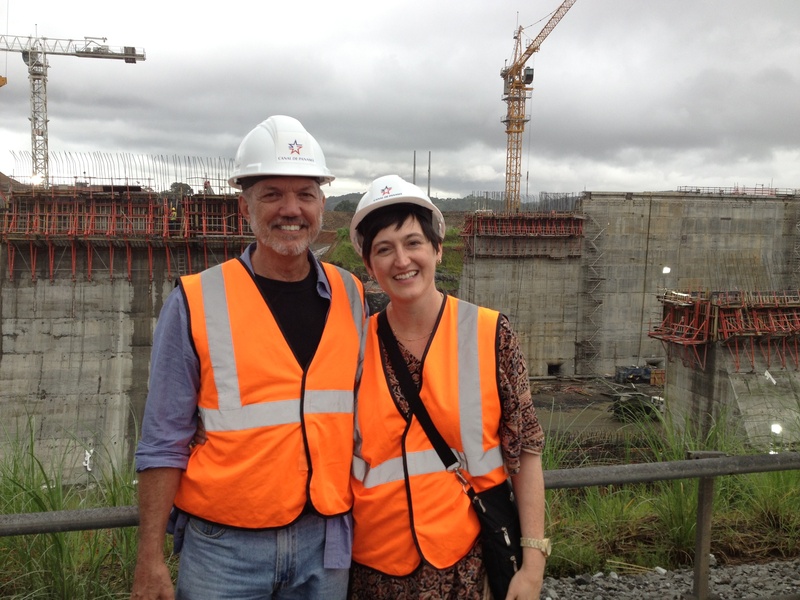 Here I am with my Dad, Lew Stabler, at the construction site of the new Panama Canal Expansion project in October of 2013. Maybe Lew will get to steer ships through these locks too. Happy 100th birthday, Panama Canal, and a happy centennial to all of my People who made it sing. Thanks, Fran. Could not have done it without you! Yes, feel free to share with anyone you like. We have a lot to be proud of today. Beautiful and thorough! Nice work. Very cool story, Leslie! Thanks for sharing it. I have added Panama to my bucket list. It is possible to visit paradise before one dies. Thanks to Richard for posting this link so that I had an opportunity to read your wonderful story. What an amazing family. Congratulations on a job well done! This is so interesting. I’m looking forward to learning more about where you live! I don’t live there any more, but my parents still do. Thanks for stopping by! Beautiful Leslie! Thanks for sharing your family story with us. Your family put in an amazing amount of service! A stock pile of history. A wonderful job done here. 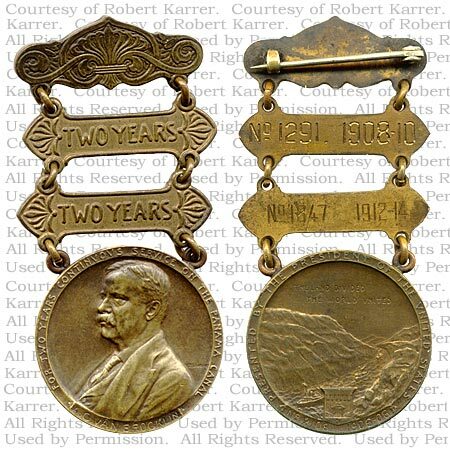 I’ve heard of the canal medal from Teddy, but never actually saw one. Do you happen to know more about your grandfather’s service in WWII? My grandfather was an officer in the United States Marine Corps Reserves in WWII. He was on active duty in the Pacific, but he would never discuss it–I think he preferred to forget. I’ve learned a bit from his National Archives service record and what I’ve been able to find on Fold3. Toward the end of the war, he ended up stationed in Panama, but the real mystery surrounding his WWII years is described here. I’ll be doing a post about his service, once I finish compiling all the details. Thanks for stopping by! Yes, I remember that post. I’ll be looking forward to your post on him! Oh, my, wouldn’t that make Papa Lew proud! Thanks for stopping by, Cristy. It’s so nice to see your comment here–made my day. Awesome idea! Thanks for doing all that research. My kids were happy to see the pictures and read about the lives of their ancestors. I love the pictures of my mom and dad. 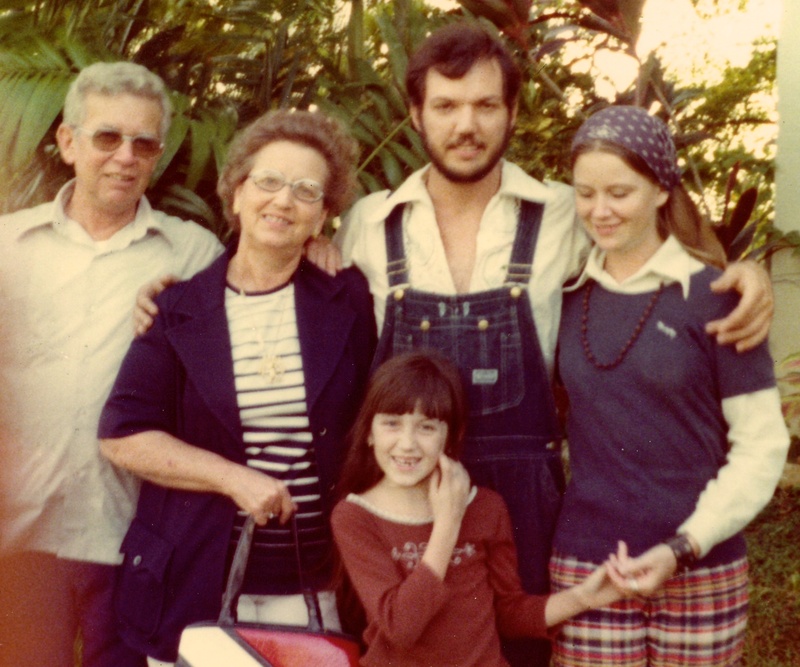 Three generations of my family helped to build and operate the Panama Canal. My Great Grandfather, Ben Kuller, arrived in 1906 to help build homes and furnishings for the canal zone workers and stayed on until his death in 1950. His son, Ben Jr., was foreman at the Mt. Hope water filtration plan until his retirement in 1951. My mother, Jean Kuller, was born at the old Gorgas Hospital in 1928 and lived in the Zone until 1946, when she married and moved to the States. I came across your website while doing research for a family history that I am writing. Your nod to the Canal centennial here is well done! You have created an excellent website that is a great way to celebrate your family and your history. Thanks, Dave. Much appreciated, and good luck with your writing project. I’d love to read it when it’s complete. As a third generation Zonian, a descendant of Richard Roberts, I enjoyed your family history with the Panama Canal. I will share it with other family members who also grew up and worked for the Panama Canal Company Government. They include the Flynns, Kenealys, Kesslers, Farleys, Roberts, and Stoughs. Thanks for sharing. My cousin Ed Roberts has my Grandfather’s Roosevelt Medal. Thank you for dropping by, Marilyn. I went to school K-12 on the Atlantic side with Terry Flynn–any relation? Glad you enjoyed it, Dan. Thanks so much for stopping by. Thank you for visiting! I’m glad you enjoyed it. Great article!!!! What a family history, enjoyed reading all of it. I’ve the pleasure of knowing your dad and mom. I’m also a canal employee 18 years! It was a joy and pleasure to put it together! I read your article, I’m the daughter of Robert (Bobby) W. Adams. I’d love for us to get into contact. Your article is amazing! Hi Krystle — so pleased to meet you. Yes, let’s be in touch. Please send your contact info to peopleofpancho@gmail.com, and I’ll reply with mine. 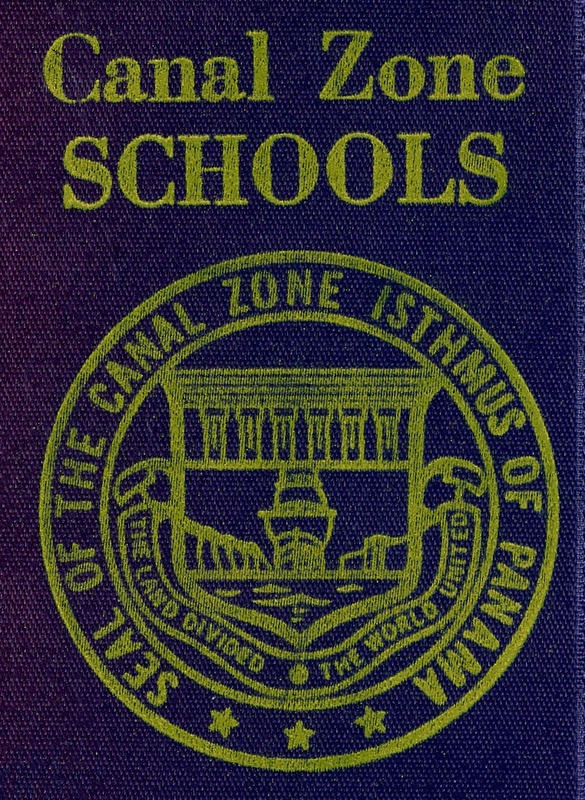 This entry was posted on August 15, 2014 by Pancho in Adams People, Lessiack People, Stabler People and tagged Buck Yoder, Canal Zone, genealogy, Goethals Memorial, Joseph Stabler, Katherine Adams Lessiack, Panama Canal, Panama Canal Administration Building, Panama Canal Centennial, photography, Robert K Adams, Robert Lessiack, Roger H Adams, Roger W Adams, Roosevelt medal, tugboat, Zonian.